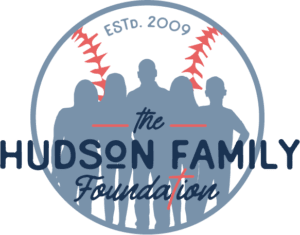 The Hudson Family Foundation spearheads programs to benefit children and families. The Hudson Family Foundation is committed to giving back to those in need. Learn about upcoming events and other ways you can serve our community. The Hudson Family Foundation is committed to identifying areas of need in our communities, including children and families in need of physical, emotional, and/or financial assistance. We strive to serve these children and families through our programs, in the hope that we will make a positive and long-lasting impact in their lives and in our communities. The Hudson Family Foundation is based on our Christian values and our strong belief that we are grateful for our many blessings, and it is our responsibility to give back to those in need.